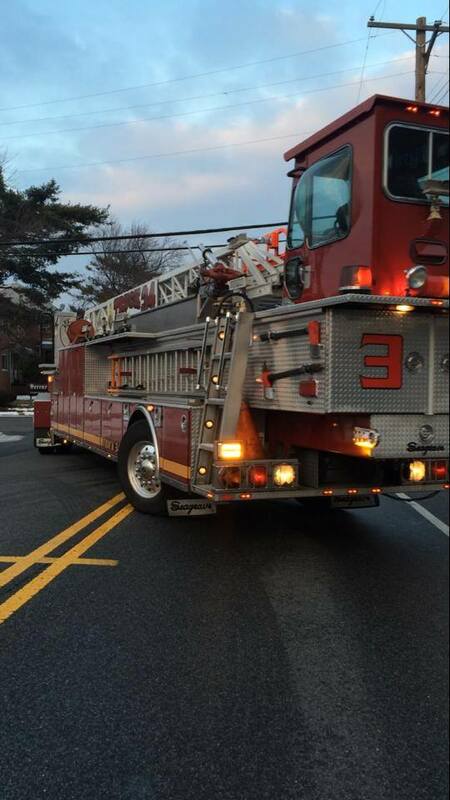 A 1998 Seagrave Tractor Drawn Aerial Ladder, Truck 34 is well regarded by apparatus buffs throughout the Washington DC area. Truck 34 is the result of several years of planning by our dedicated apparatus committee. 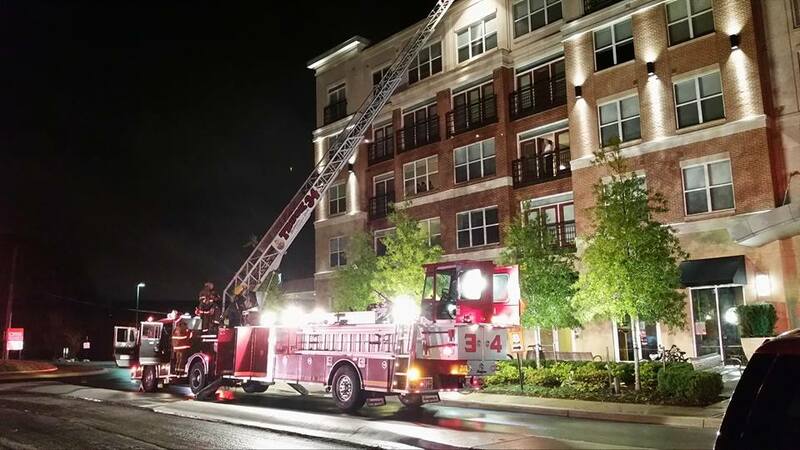 The ladder truck is designed with ease of use in mind, and traditional truck company functions such as ground ladders and scene lighting are well represented on this piece of apparatus. 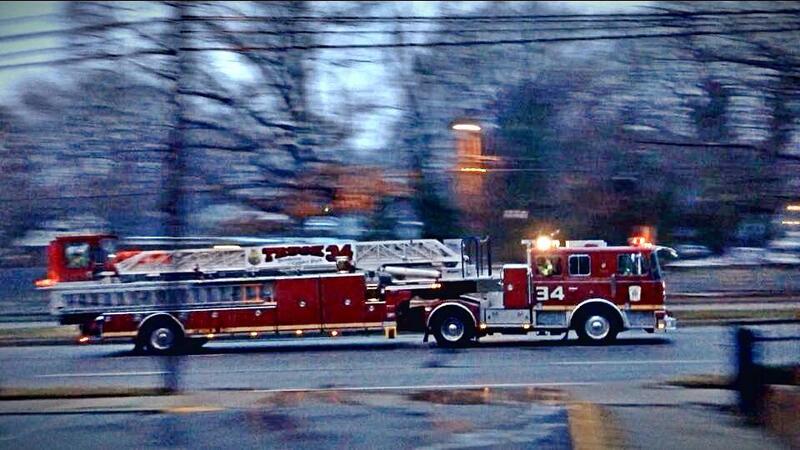 Truck 34 is equipped with 241 feet of ground ladders, almost unheard of in today’s fire service. The truck also has a 20kw generator and 5500 watts of scene lighting. Four cord reels allow us to extend this lighting into buildings. 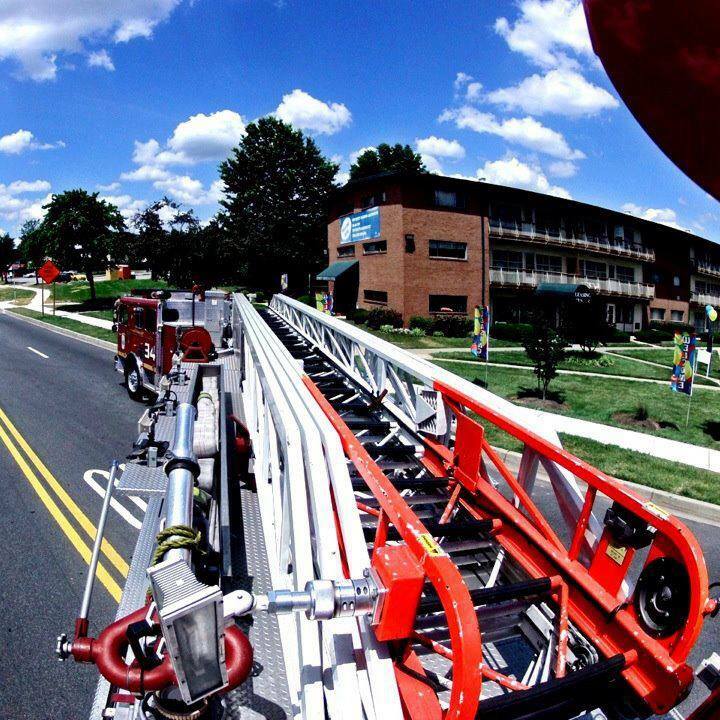 The aerial ladder is a 100 foot all steel ladder with a 250 lb. tip load, equipped with a ladder pipe for master stream operations. The other equipment carried on Truck 34 is standard for most truck companies in the area, and includes four ventilation and forcible entry saws, a basic rope rescue complement, various hand tools, and a traditional ladder pipe supplied by 110′ of 3.5″ hose.